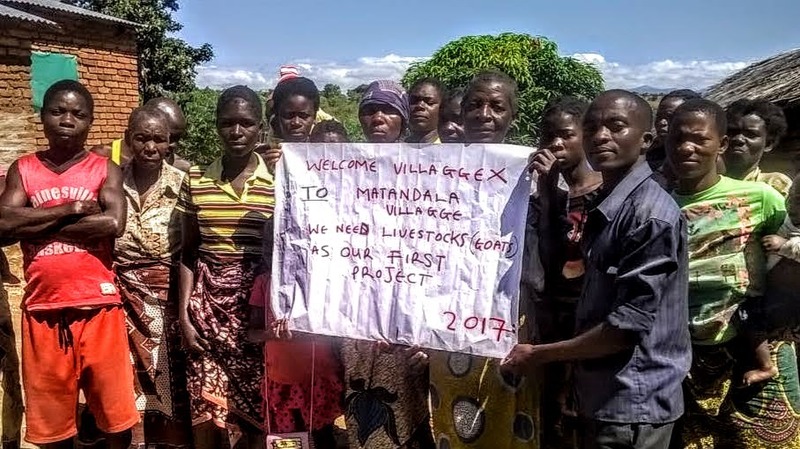 Matandala Village used $2000 in March, 2018 to start a goat herd. 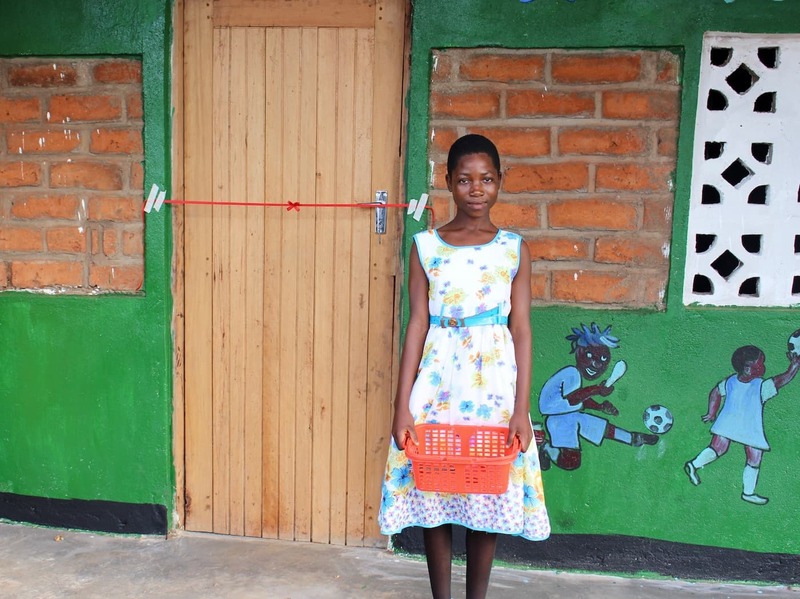 This project helped 450 people across 76 households. Matandala contributed $100, materials, and labor. 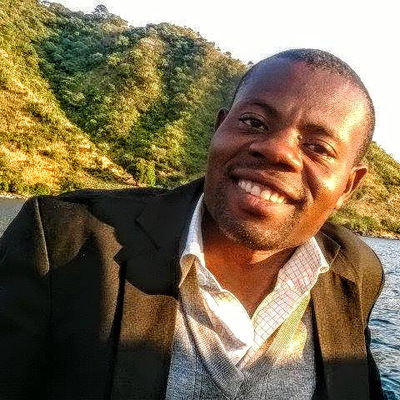 Matandala wants a herd of goats to solve persistent problems caused by poverty. Most residents live on less than $1.25 per day. Community Problem: Matandala residents have very low incomes and very limited diets. The two are connected. Without money, residents cannot eat a healthy mix of proteins, oils, vitamins/minerals, and carbohydrates. Lack of money also leads to lack of education, heath care, and farming inputs, driving people deeper into poverty. 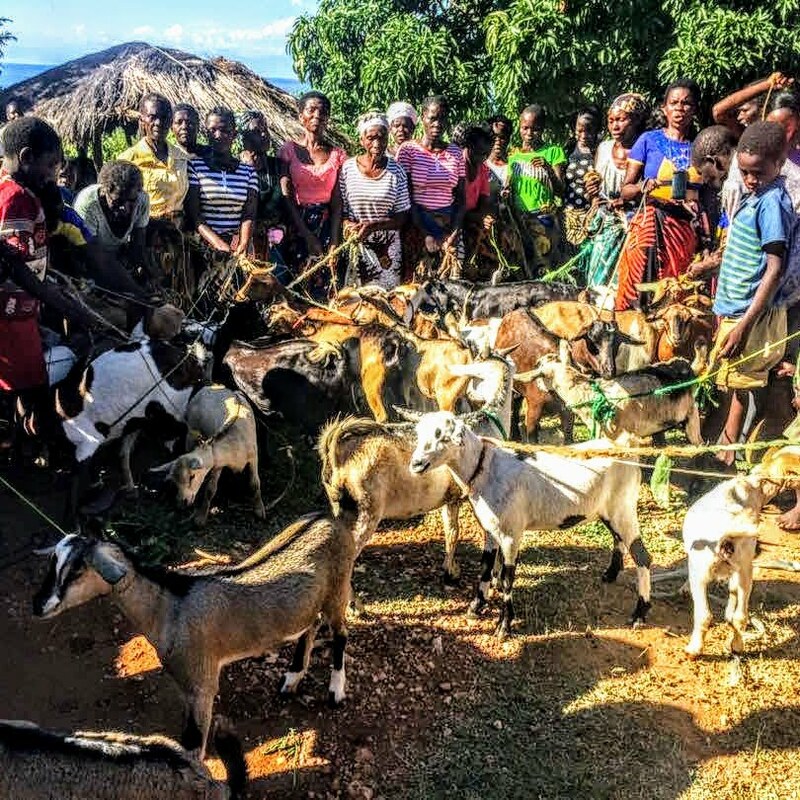 Community Solution: Raise a herd of 35 goats. Breed the goats over time to expand the herd and share billygoats throughout the community. Livestock in general is a driver of increased income in rural communities, and mature goats fetch good money on the open market. This project will build capacity in a community that has invested its resources to cover labor, materials, and 5% in cash.